Men fishing at Bauline East, September 2008. 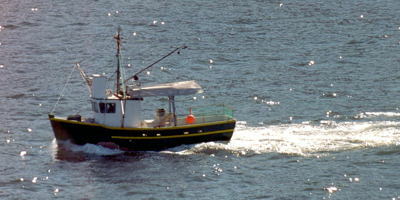 A fishing boat is entering the harbour of La Scie, May 2004. Newfoundland borders the Grand Banks, one of the richest fishing grounds in the world. In fact, in Newfoundland everything depends on fish. It was fish that brought Europeans to Newfoundland, it was fish that dictated the pattern of their settlement, and it was fish that laid down the forms and structures of the society they built. For two hundred years the fishery was carried on mainly as a seasonal enterprise from ports on the other side of the Atlantic, but in the long term it became advantageous for Great Britain to have a fishery based in Newfoundland. Traditionally fishing was an inshore industry. Most fishers sailed or rowed in small open boats from their home communities to nearby fishing grounds, and brought back their catch to be processed -- split, salted, and tended while drying -- by the whole family. In the 1880s, at the peak of this traditional fishery, two hundred thousand people were spread along 6,000 miles of rugged coastline, mostly in small outport settlements. Ninety per cent of the male work force was engaged in fishery-related work, and Newfoundland had an apparently secure position as the world's largest exporter of salt codfish. Before 1930 the province’s chief fish products were salted and sun-cured cod. The advent of quick-freezing after 1930 brought about a major shift in the industry, with declining world demand for cured cod and rising demand for fresh frozen fish products. 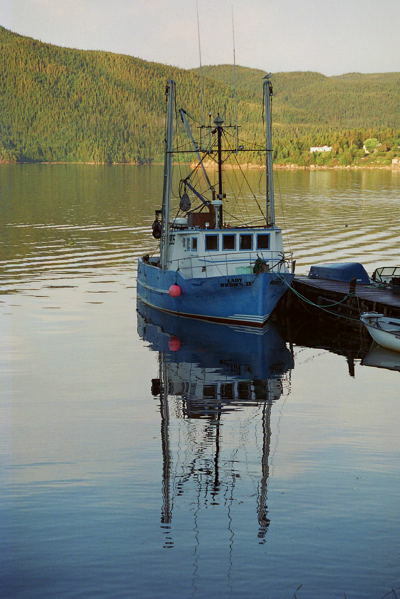 Within a few years the province’s antiquated fishing fleet, along with increased competition from foreign fishers, led to a sharp decline in commercial fishing. 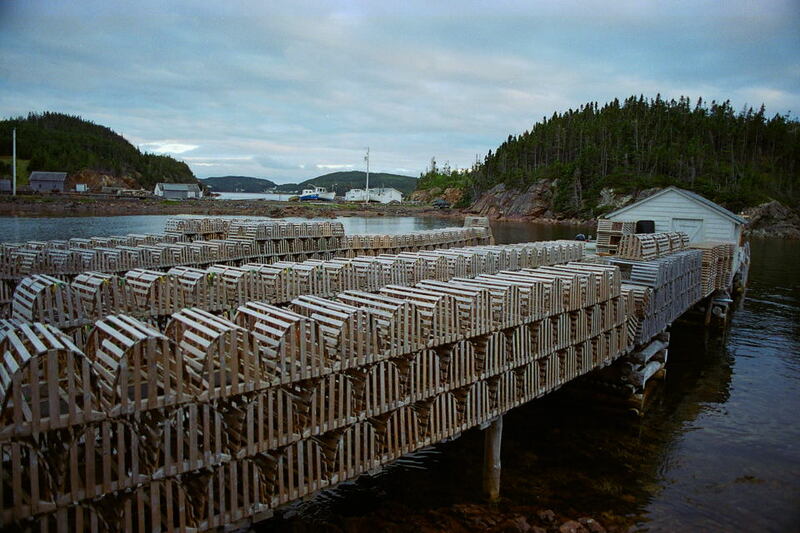 After World War II the federal and provincial governments provided funds to modernize and expand the fishing fleet, and the province’s fishers prospered until the late 1960s. Then fish stocks began to decline as a result of overfishing by both the domestic fleet and foreign fleets. The creation in 1977 of an exclusive Canadian fishing zone, extending 200 nautical miles (370 km/230 mi) from the coast, helped curtail foreign competition but did not reverse the declining fish stocks or erase the heavy debts incurred by many local fishing companies. Although in time other species came to have commercial value, the focus of the effort was cod. This fact has left its mark in the language. When rural Newfoundlanders say "fish", they mean cod. Other species are called by name. But stocks continued to decline, and in 1992 a moratorium was declared on Canada's east coast cod fishery. The end of the cod fishery has meant that many communities have been left without an economic base. Since then they are dependent on the catch of other species, such as crab and shrimps. In 1997 the government began to permit cod fishing on a limited basis. 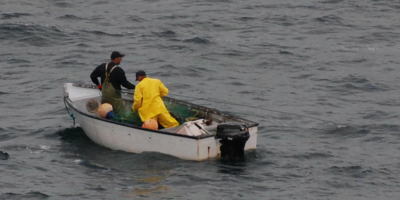 The cod stocks generally remain weak, however, and cod fishing is subject to strict quotas.